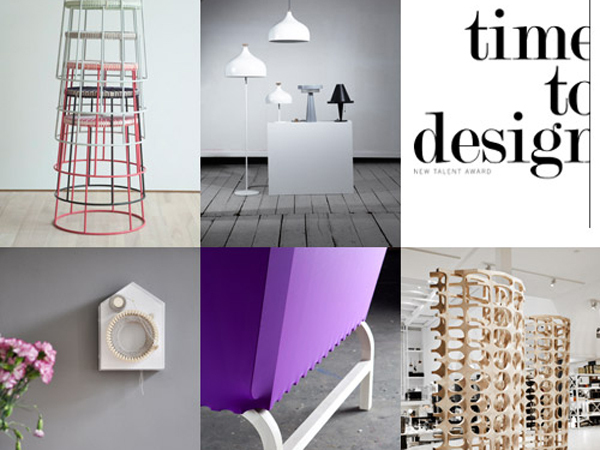 An initiative that started six years ago, the annual Time to Design - new talent award by Normann Copenhagen opened for submissions yesterday. The competition encourages designers from all countries, with a prize including three months residency at The Danish Art Workshops, 50.000 DKK to cover material costs, individual career coaching by OeO and a two week exhibition in the Normann Copenhagen flagship store. Deadline for entry is June 14th 2013 and the winner will be announced by the end of August at a special press event.